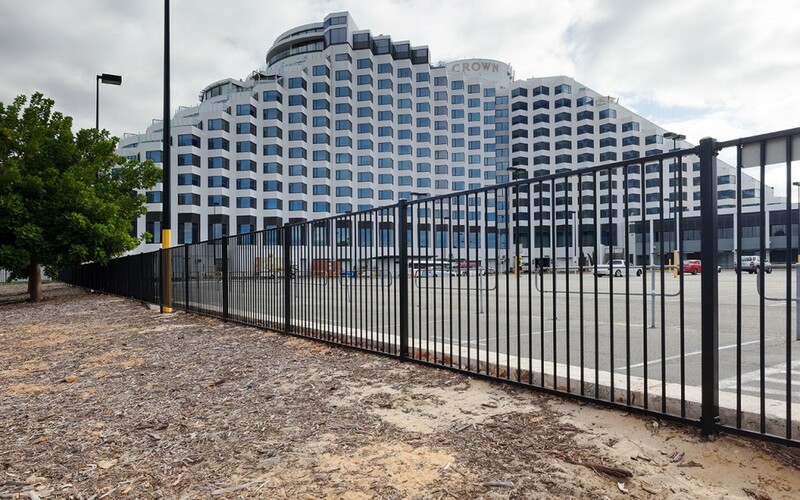 The most popular use for tubular steel fencing is to act as a barrier or divider on your property. 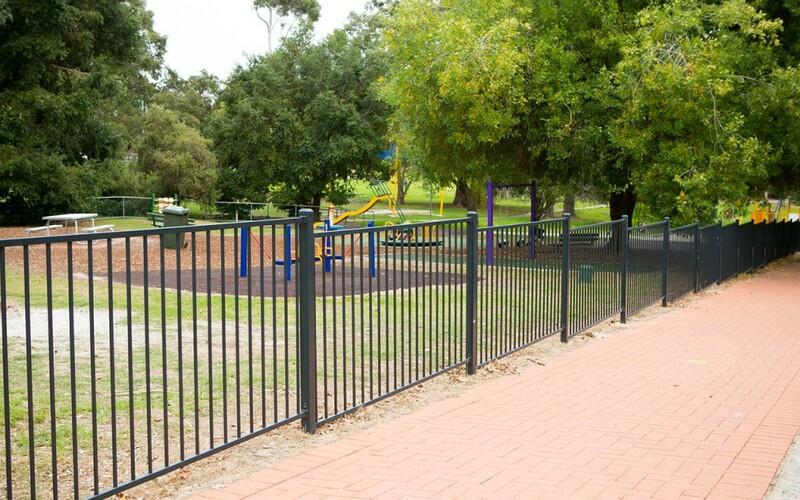 You will often find tubular fencing in areas where children are present, such as schools, playgrounds and parks. 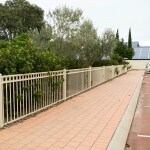 It is also widely used to provide protection for pedestrians in areas near roads or car parks. 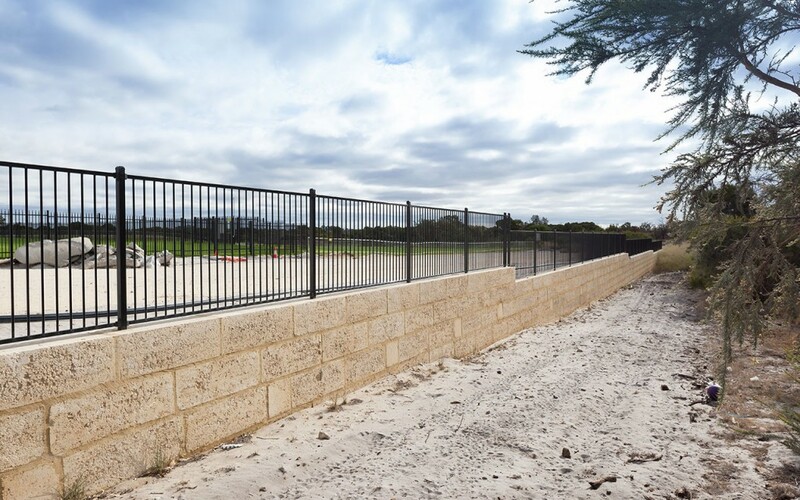 K-Line Tubular Fencing – Customised for your specific project needs. 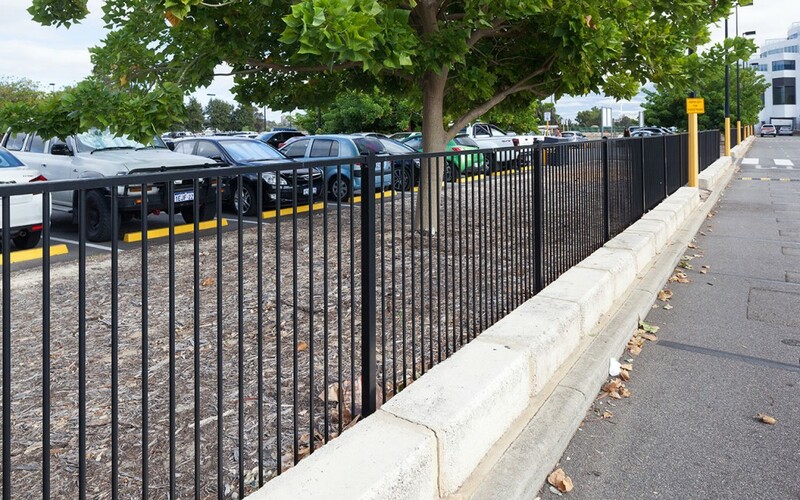 With our wide range of options and accessories, you can be sure we can provide you with the perfect fence to provide protection while still being visually appealing. 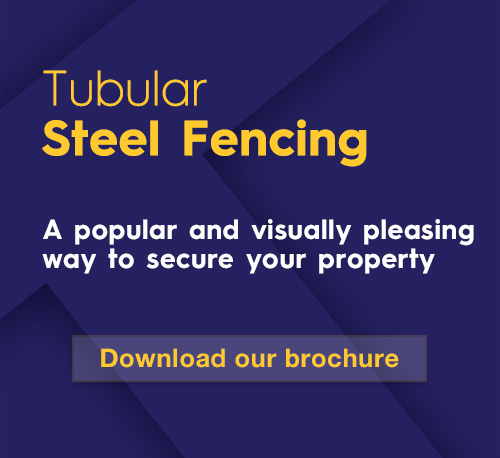 Tubular steel fencing comes with powder-coating in the colour of your choice. 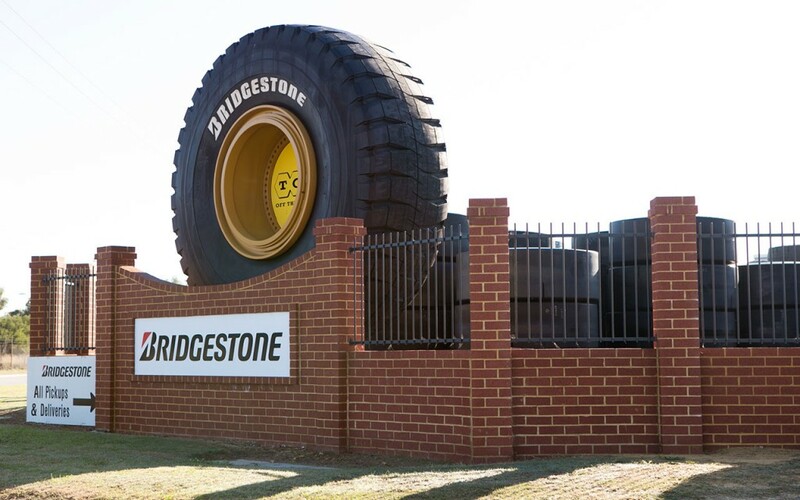 With the option of different design styles and even a variety of spear toppers, it will be sure to add to the aesthetic of your premises. 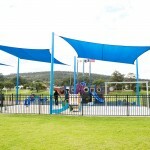 Powder-coating is a process that provides a hard coating that is tougher than paint. 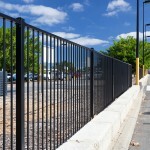 It helps fences withstand the elements and protects against corrosion. 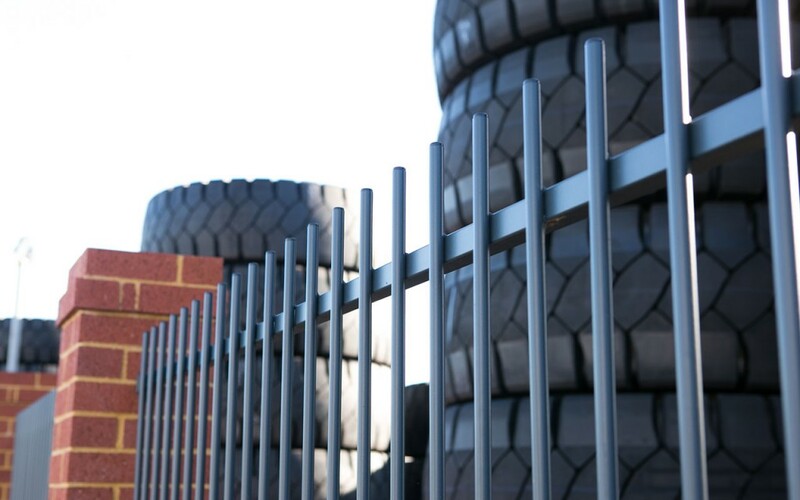 Our tubular steel fencing goes through a full powder-coating process including etching, degreasing and a phosphorus treatment. 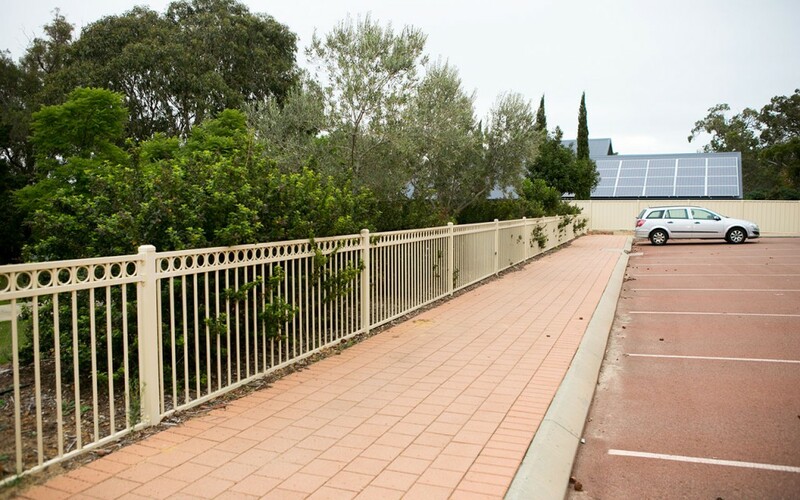 With the colour of your choice, it also makes your fence visually appealing. 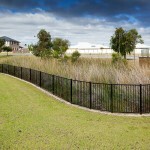 Steel is grade 350+ as per Australian Standards. 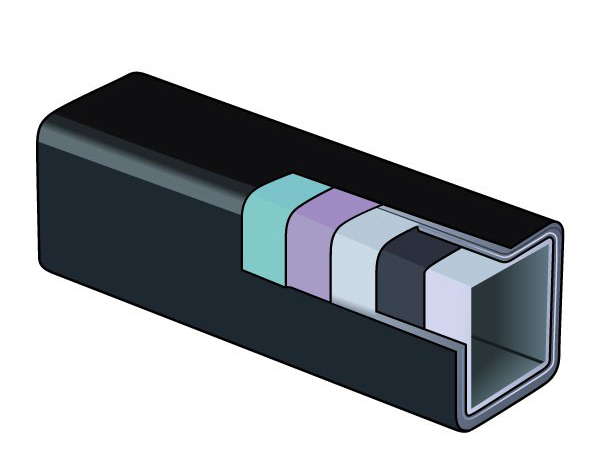 Welds are Silicon. 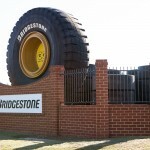 Steel post caps. 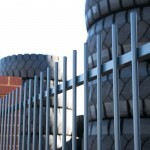 16mm diameter x 1.2mm uprights. 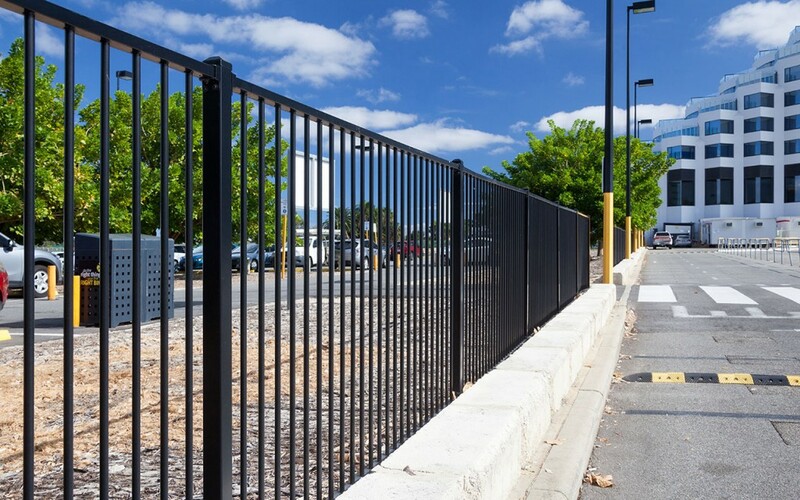 Powder-coating provides additional protection against corrosion. 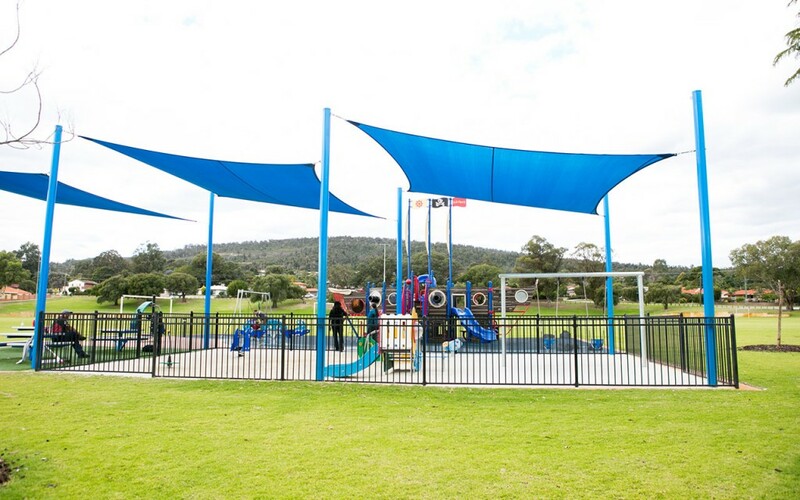 Powder-coating in your choice of colour. 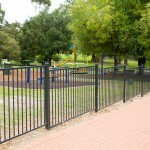 A large range of tubular steel fencing design styles. 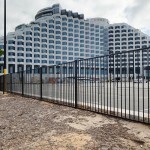 Custom built tubular fencing designs to meet your specifications. 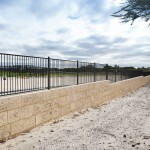 K-Line Commercial Fencing Perth have been providing reliable and high-quality service for over 40 years. 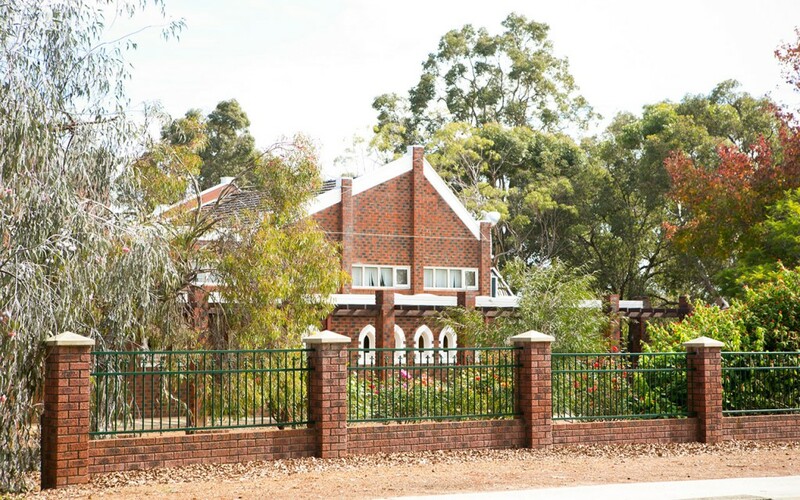 Learn why we have survived and what sets us apart from the rest. 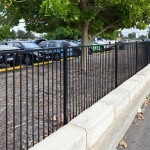 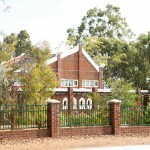 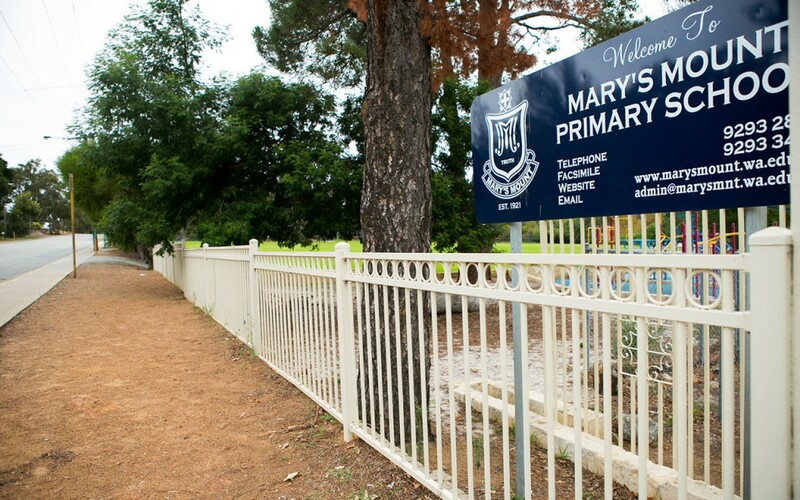 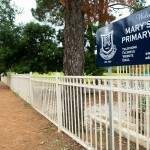 Looking for a steel fencing product for great property protection? 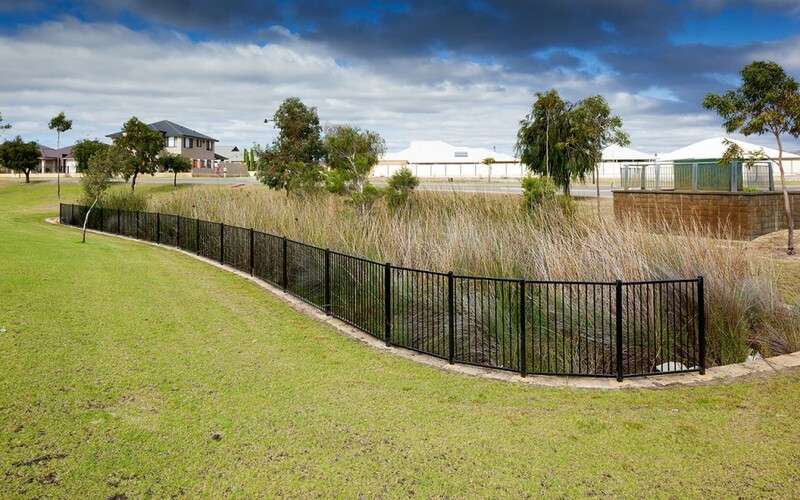 K-Line offer a range of steel fencing options for your steel fencing needs.